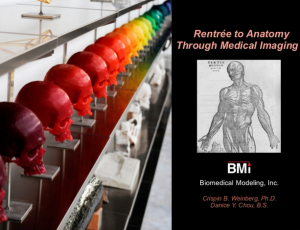 Presented by co-author C.B. Weinberg. Materialise World Conference. April 2012. 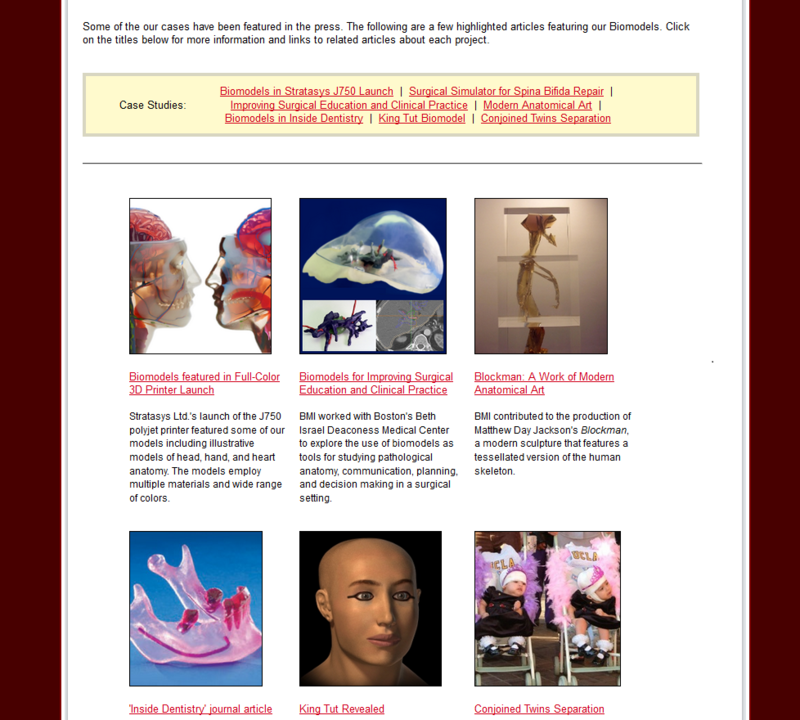 Worcester Polytechnic Institute major qualifying project. May 2010. 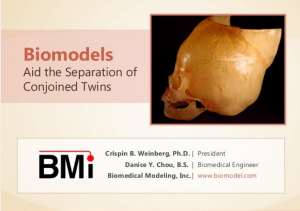 A look at case study in which 3D printed models created from medical scan data assisted UCLA surgeons to separate twins who were joined at the head. 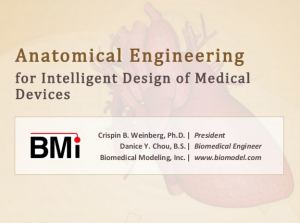 An overview of the anatomical engineering process and its applications in medical device design. 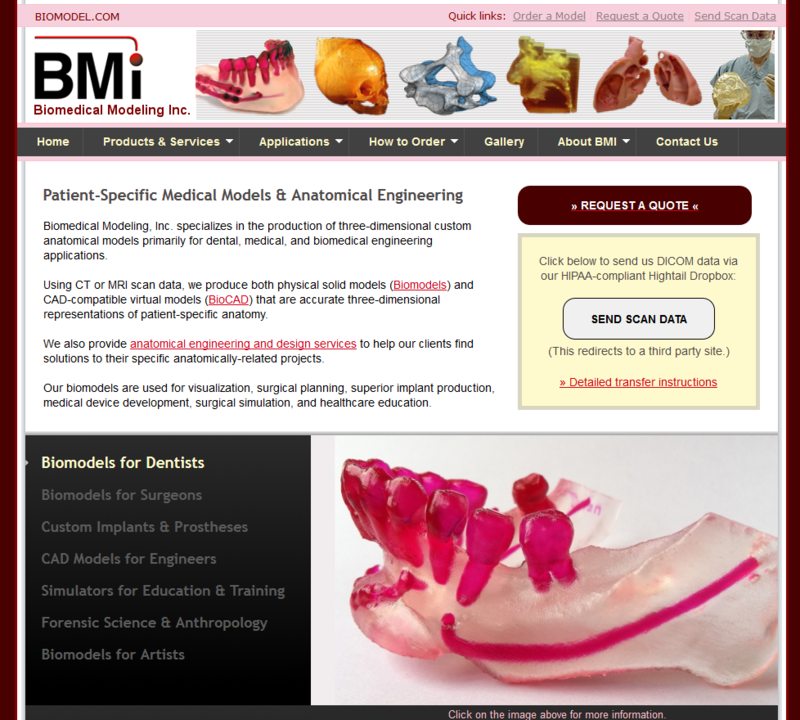 Featured at the 2013 Canadian Manufacturing Technology Show, Medical Manufacturing Innovations. 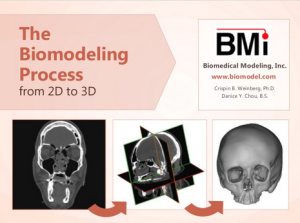 An outline of the workflow and process of producing biomodels from medical imaging data. 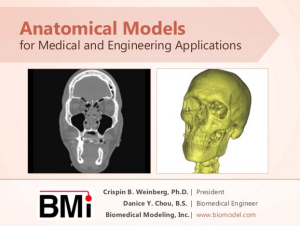 A look at how medical imaging data can be used to create 3D models for both science and art; presented live by Crispin B. Weinberg as part of the panel discussion “Entrée to New Worlds” on October 12th at the 2013 Transcultural Exchange Conference held in Boston MA.